Tournament ready is an understatement. 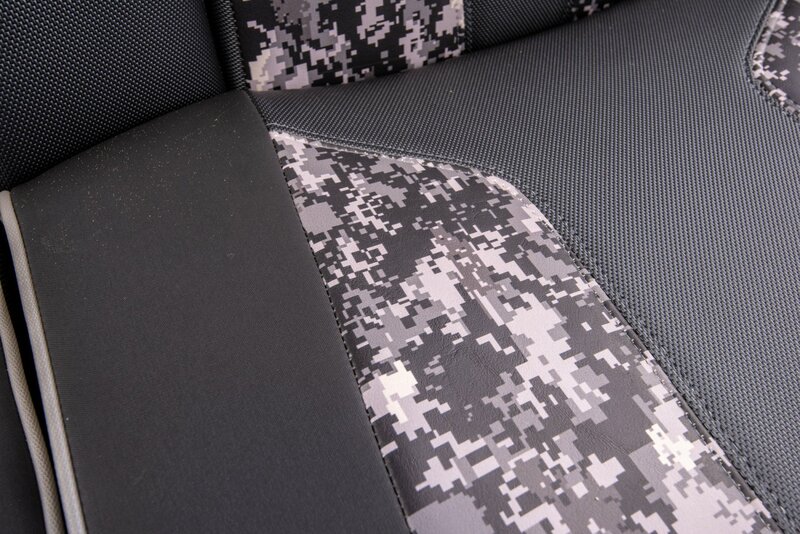 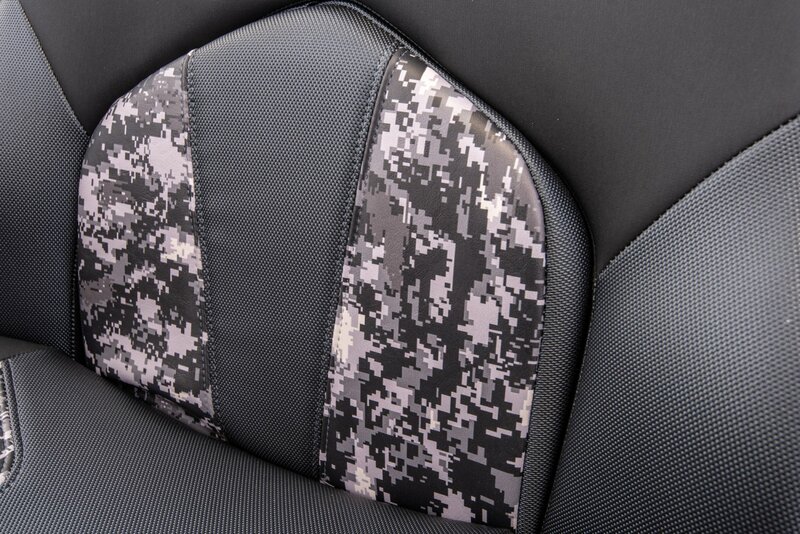 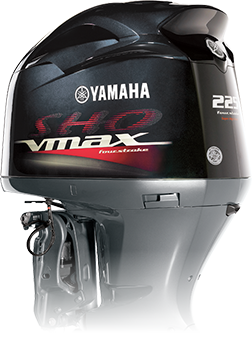 With the ZX250 & ZX225 our standards are our competitor's options. 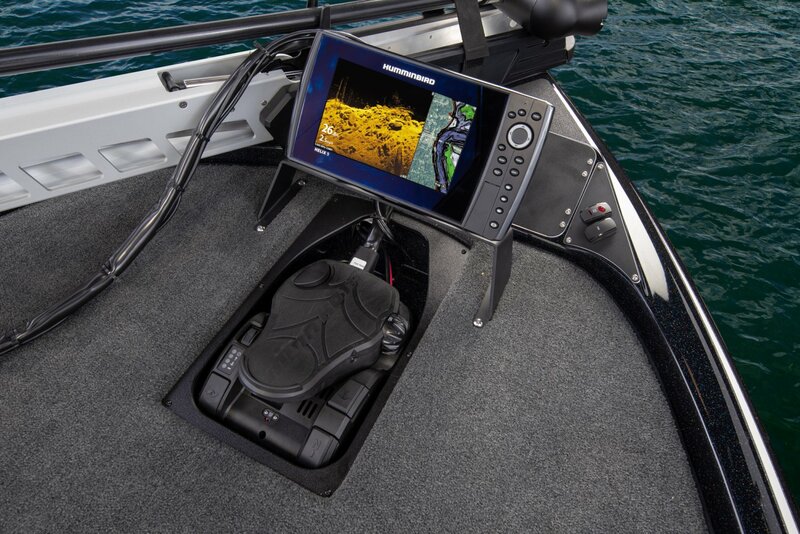 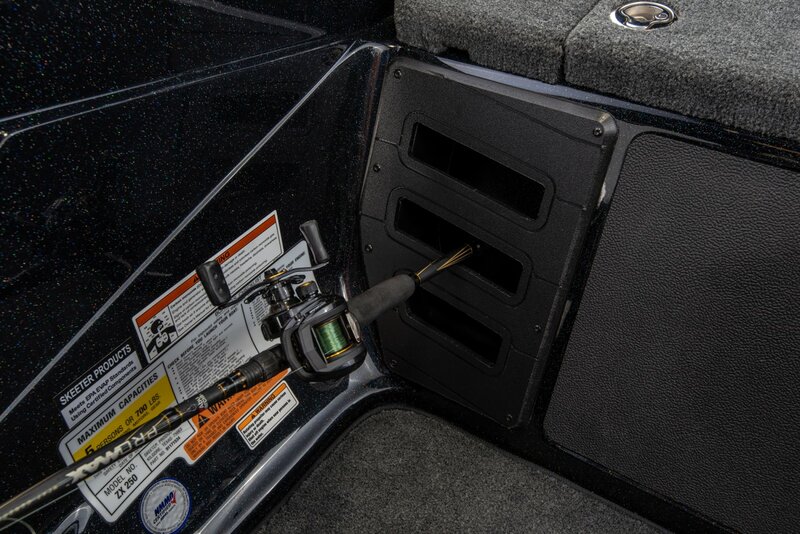 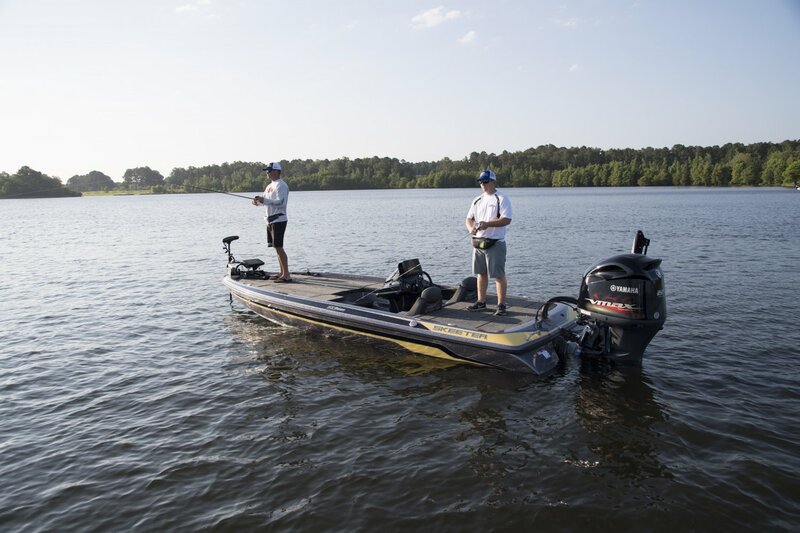 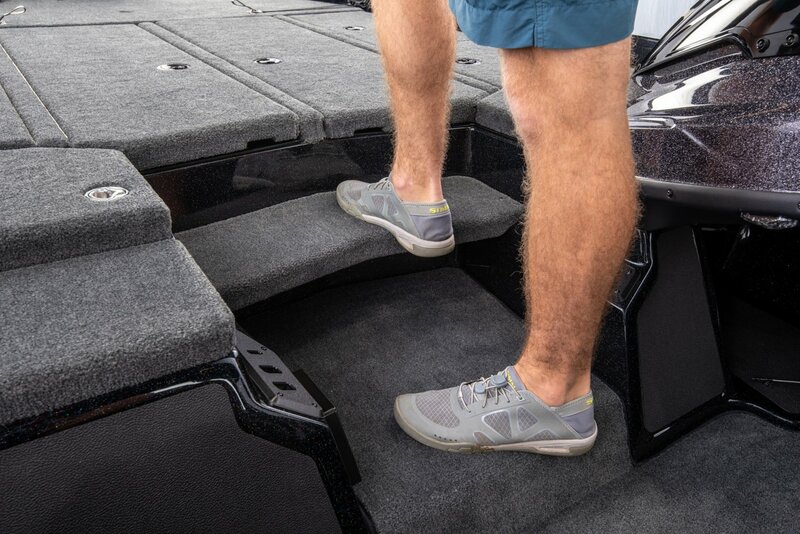 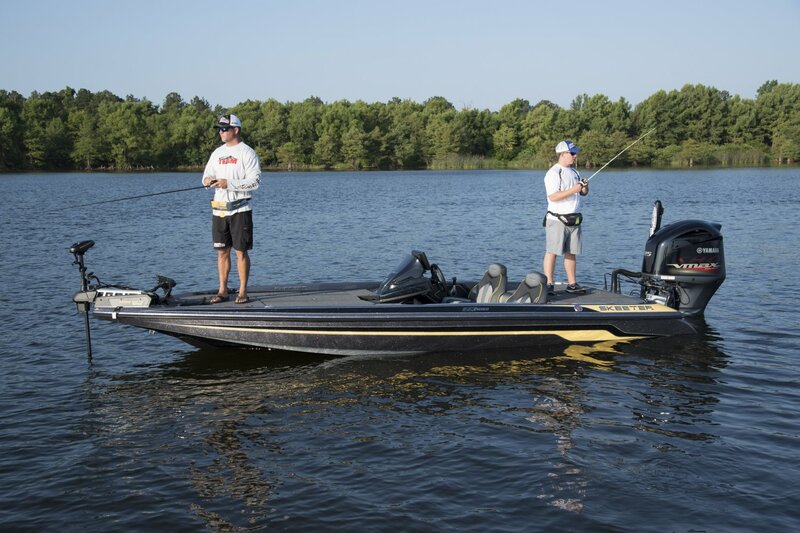 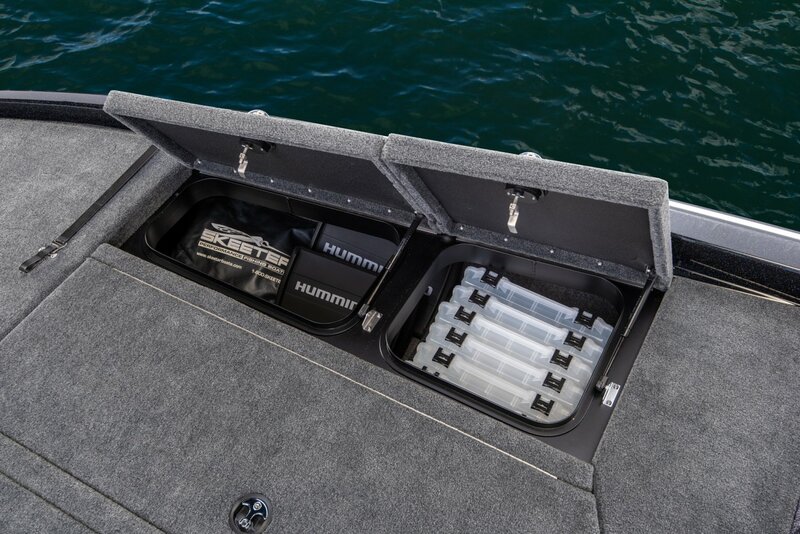 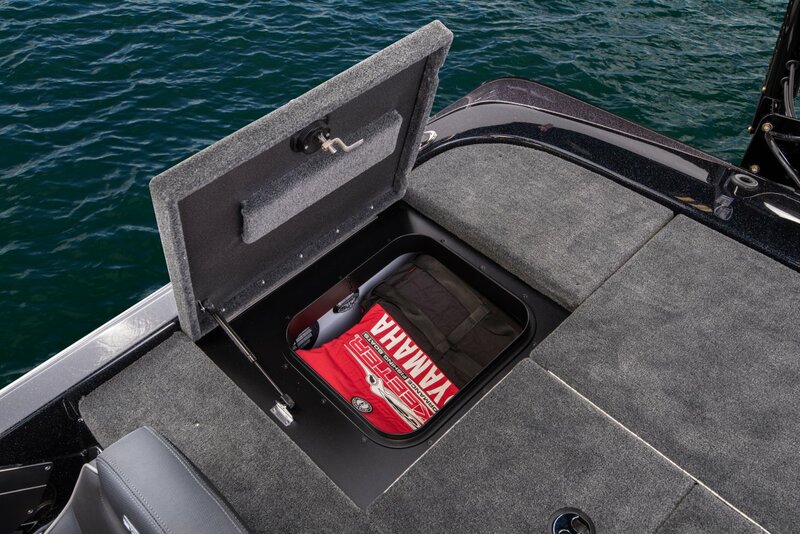 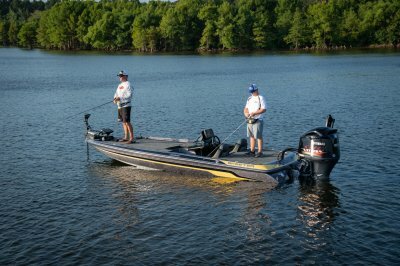 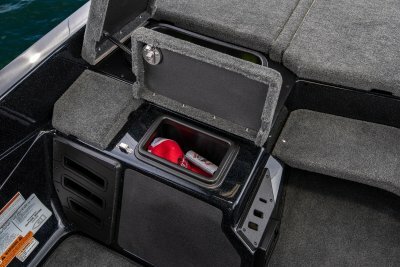 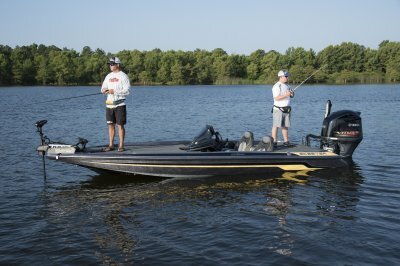 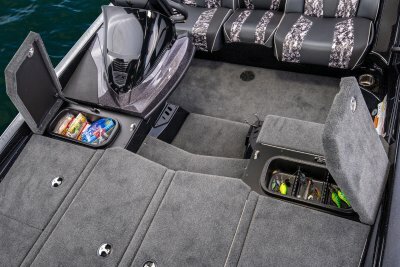 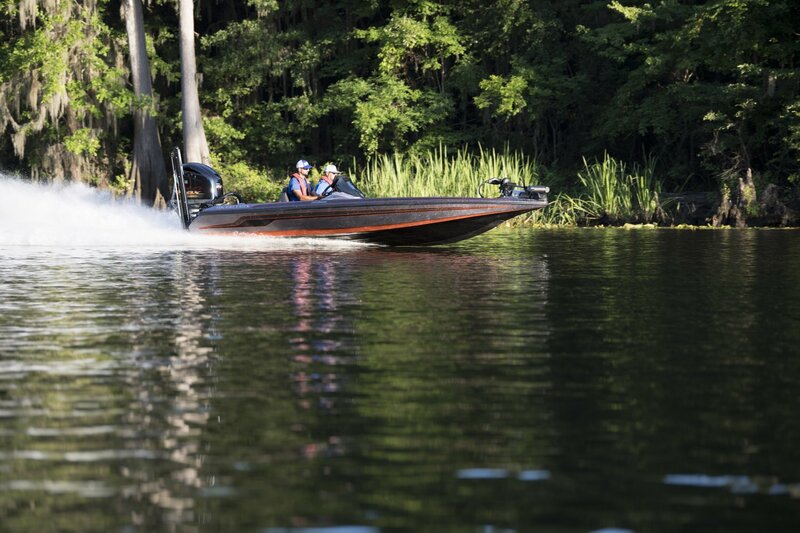 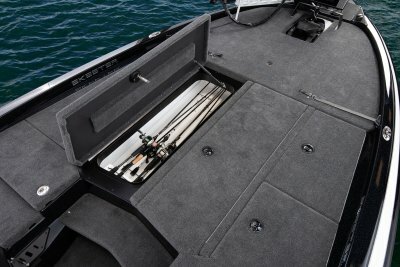 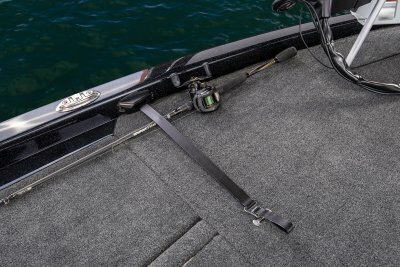 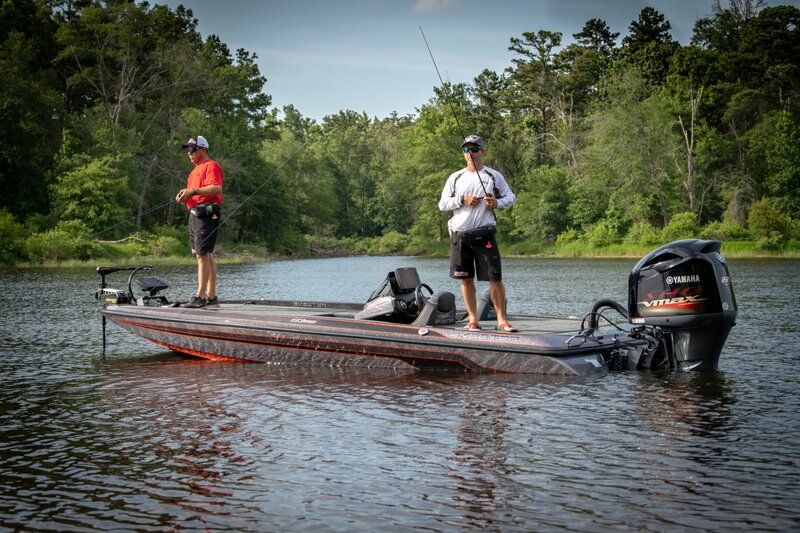 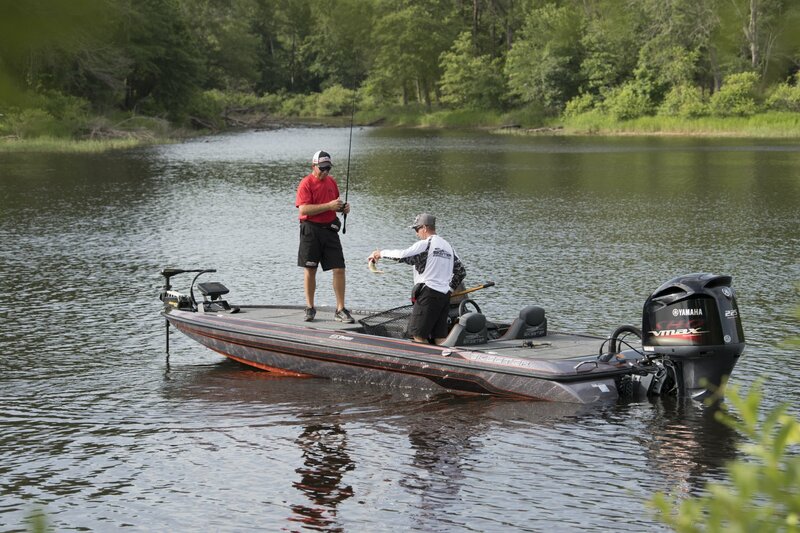 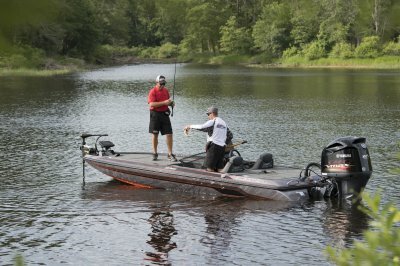 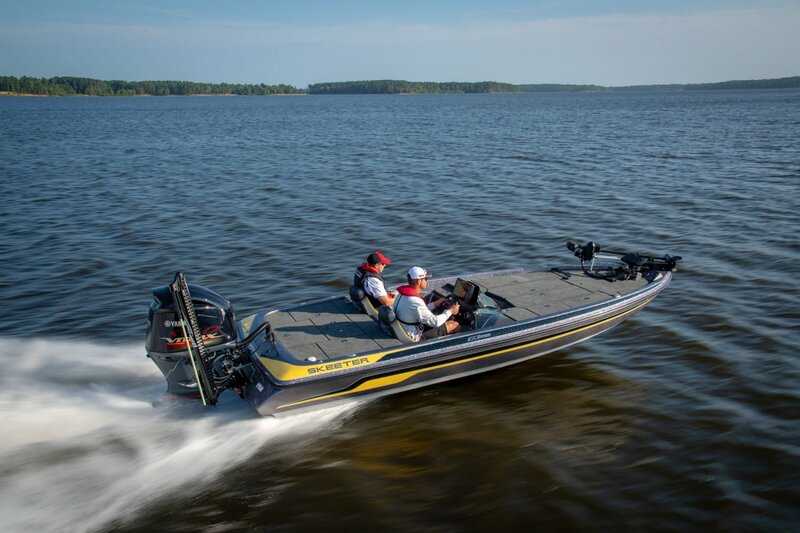 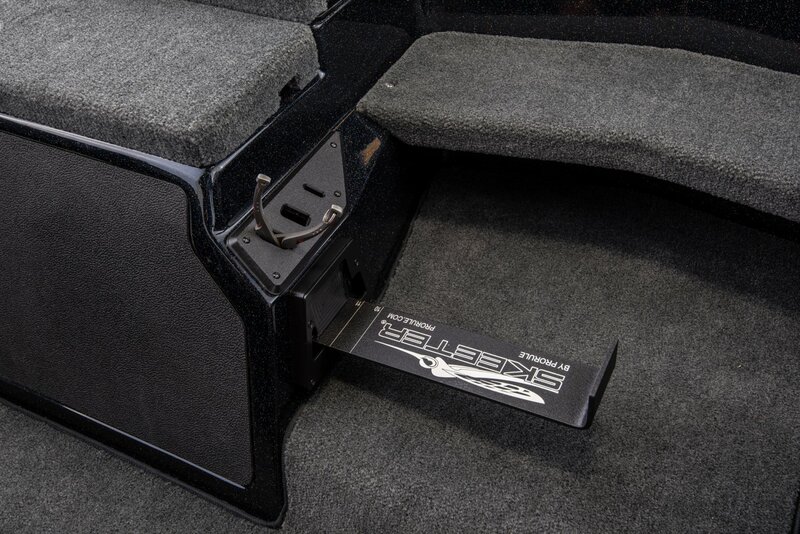 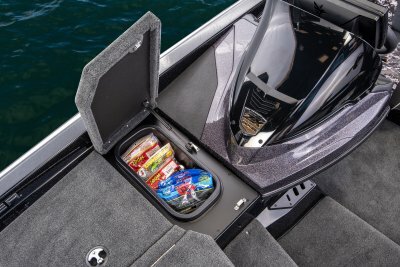 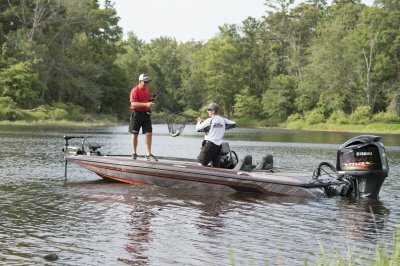 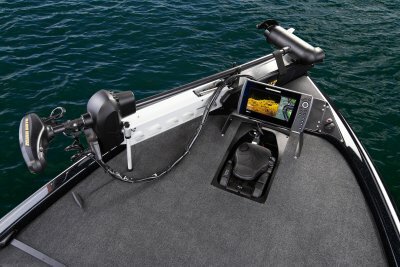 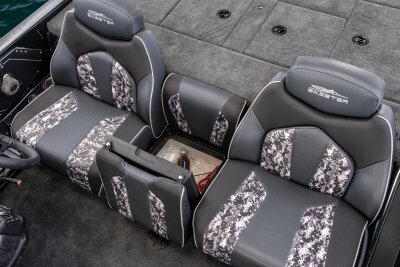 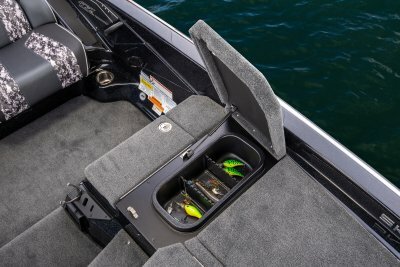 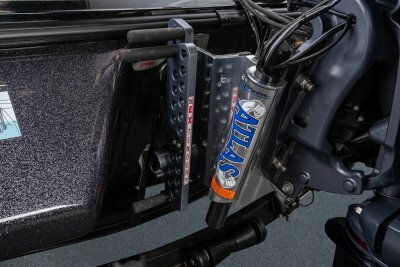 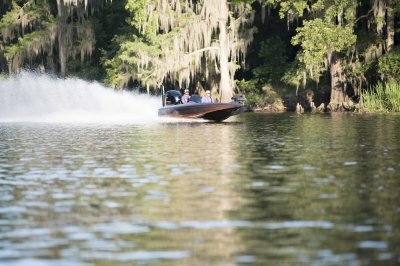 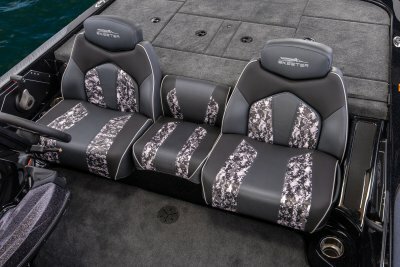 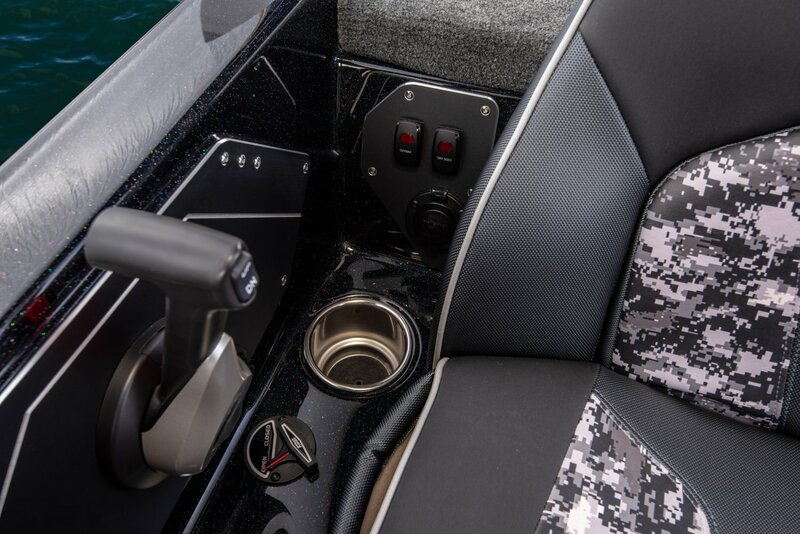 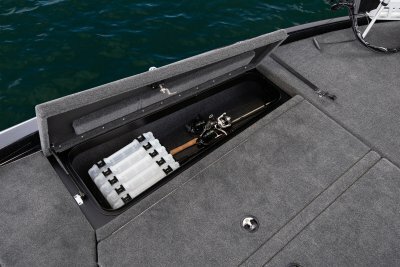 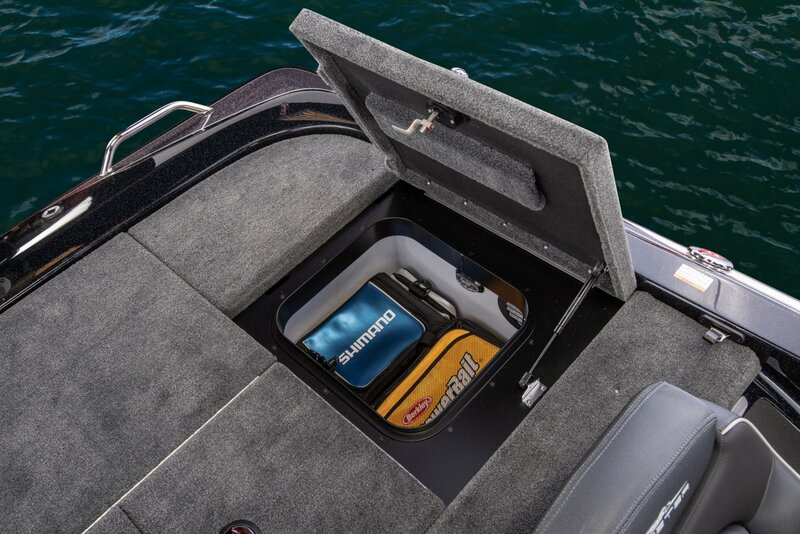 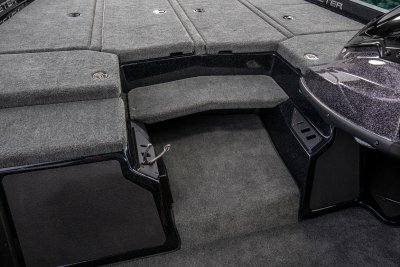 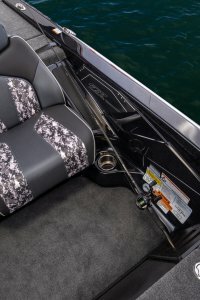 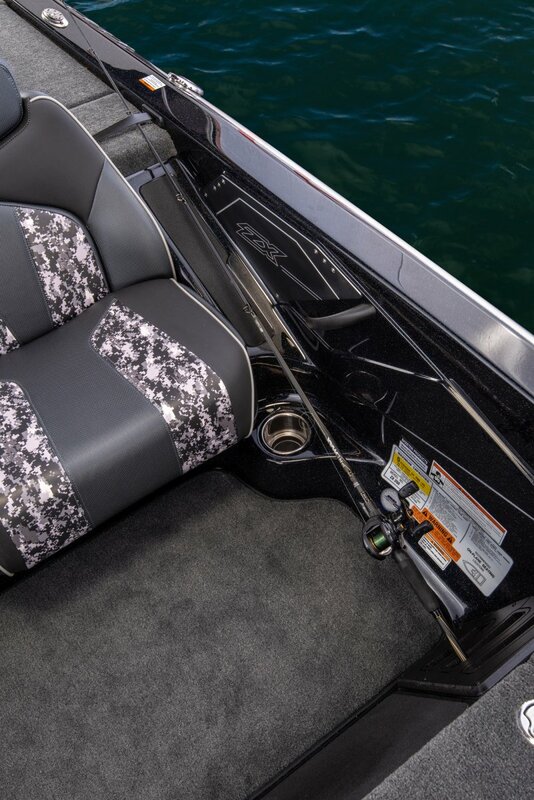 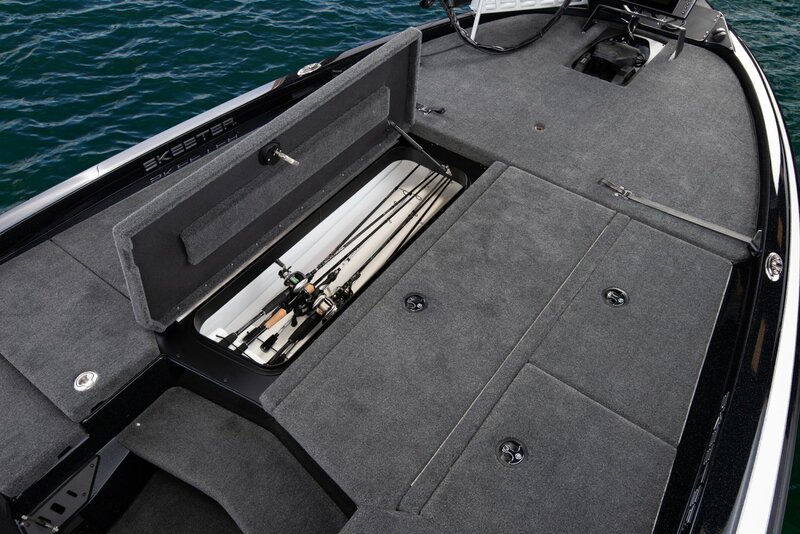 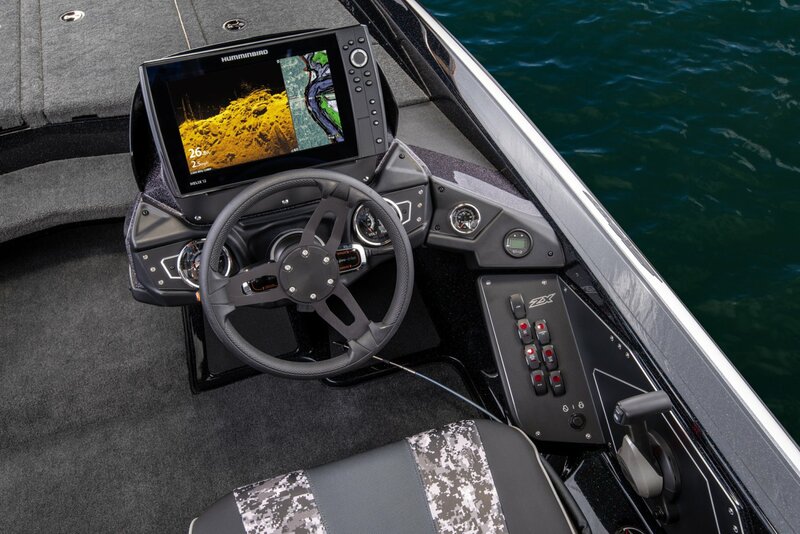 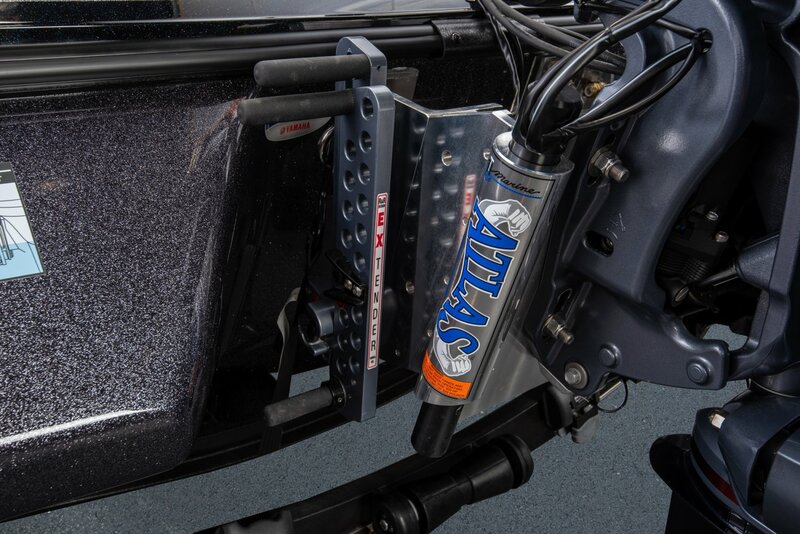 Some great components of the ZX250 and ZX225 include: Humminbird® Helix electronics, 8' Pro Series II Power-Pole, Minn Kota Fortrex trolling motor, and a dual axle Tuff Coated SkeeterBuilt® trailer with a swing away tongue. LOOKING FOR A TOURNAMENT EDGE? THIS IS IT. 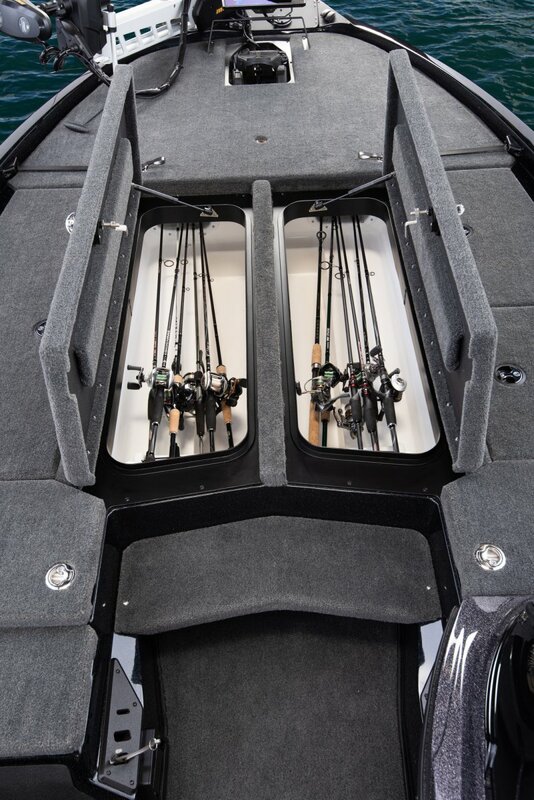 Length on Trailer (Towing Length) 26' 1"
Length on Trailer (with Motor in Towing Position and Swing-Away Tongue Folded) 23' 6"
Length on Trailer w/Motor Trimmed Vertical w/Swing-Away Tongue Folded (shortest length) 22' 11"
Max. 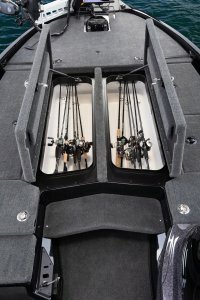 Height on Trailer 90"
Standard Boat Weight 2075 lbs.